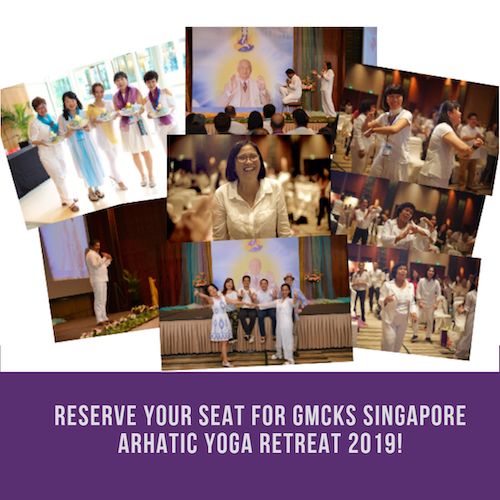 Join us for GMCKS Singapore Arhatic Yoga Retreat on 24-27 Aug 2019 with 3 Acharyas! Learn more by clicking on the image below! 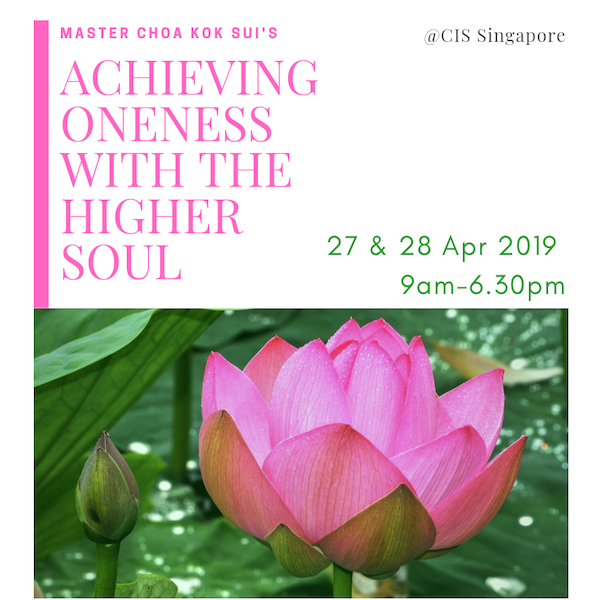 Achieving Oneness with the Higher Soul Course on 27-28 Apr 2019 in CIS. Click on image to learn more! 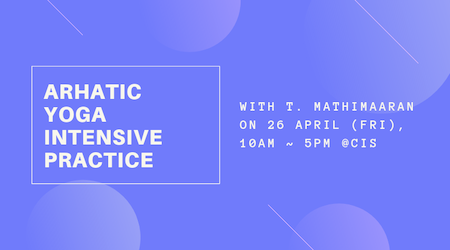 1-Day Arhatic Yoga Intensive Practice Session with Senior Instructor, T. Mathimaaran @CIS! Click on image to learn more! 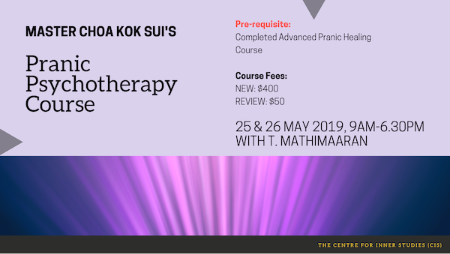 MCKS Pranic Psychotherapy Course Coming to CIS on 25-26 May 2019 with Senior Instructor, T. Mathimaaran! Click on image to learn more! 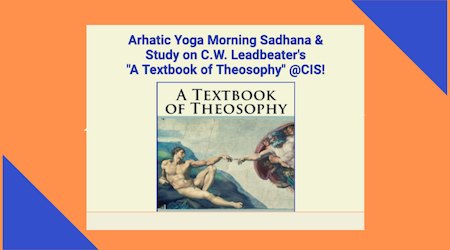 Arhatic Yoga Morning Sadhana & Book Study on 20 Apr 2019 @CIS! Click on image to learn more! Register early for lunch logistics. 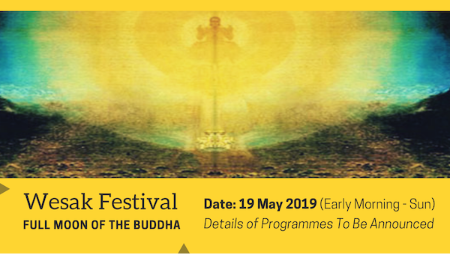 Reserve your date for Wesak Festival on 19 May 2019 (early Morning Sunday). 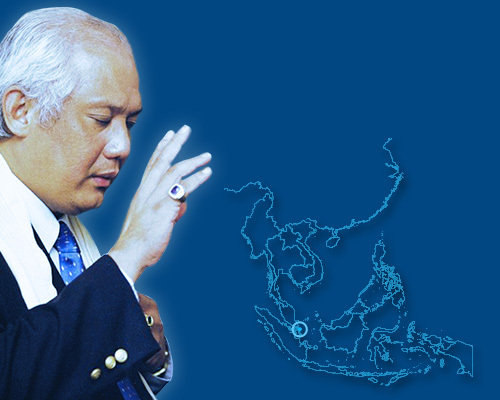 Details will be announced soon..